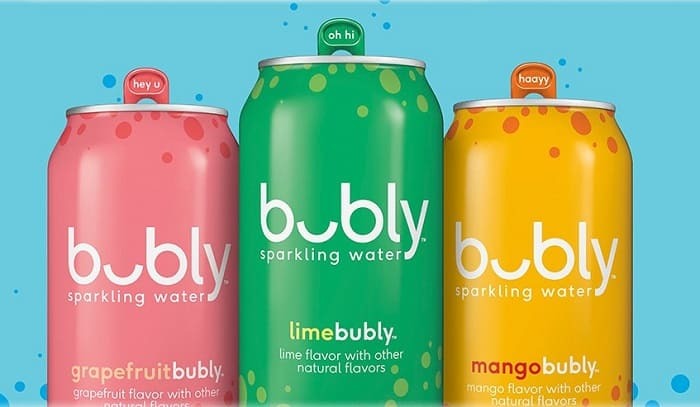 Refreshing, crisp Bubly Sparkling Water in three great tasting flavors. Includes eighteen 12 oz cans – Lime, Grapefruit, and Mango (6 cans each). No calories. 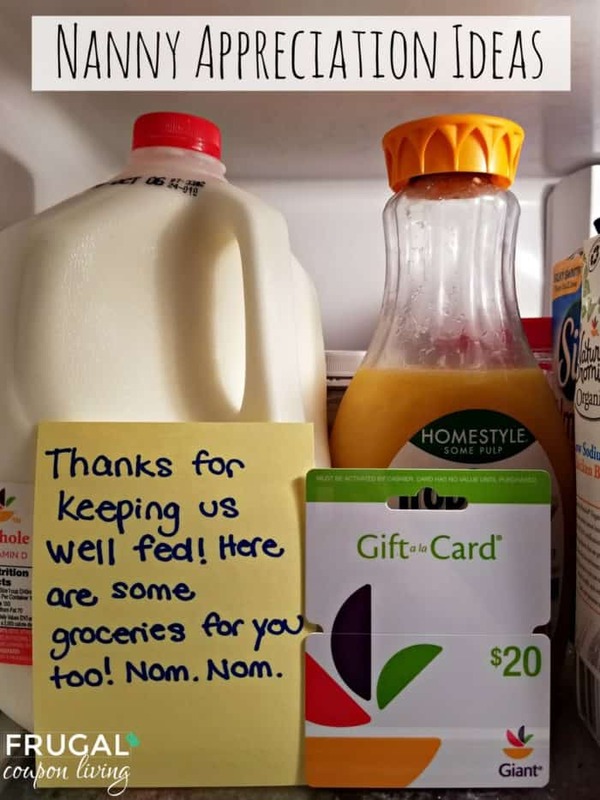 No sweeteners. All smiles. 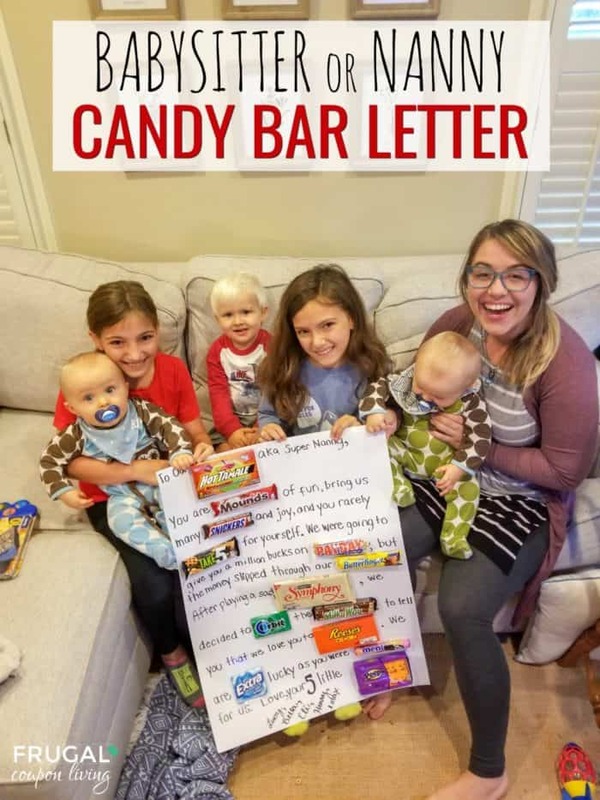 Each flavor features a different smile and greeting to match its unique personality. Oh my goodness – this floral top is gorgeous and one you’re going to want to grab before it sells out! Get this fabulous Floral Kimono Sleeve Top for just $21.99 (reg. 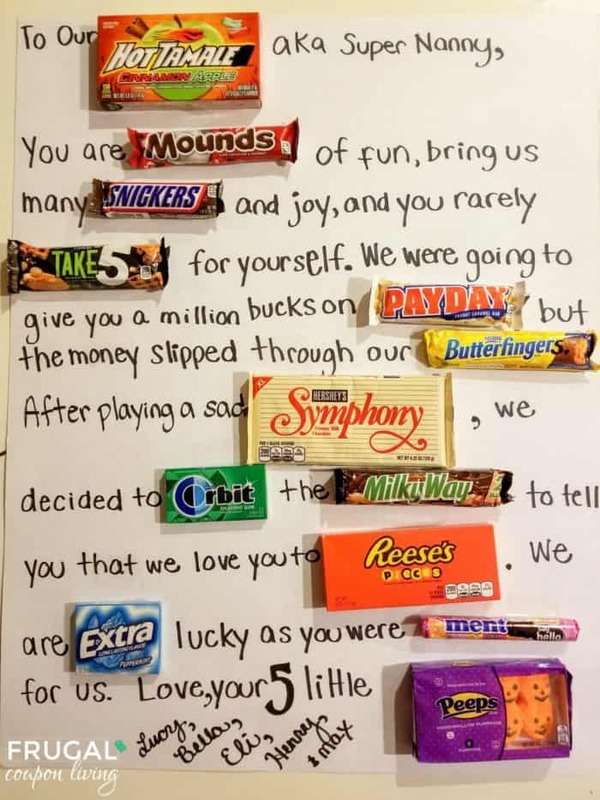 $44). This drool worthy floral print top comes in four colors – blue, green, orange and white – and will have you wanting to dance, whether around the house, at the office, or at the local hot spot. You’ll feel great, look great, and have a great time. Style this with your favorite skinny jeans and some cute booties for an easy, chic look. 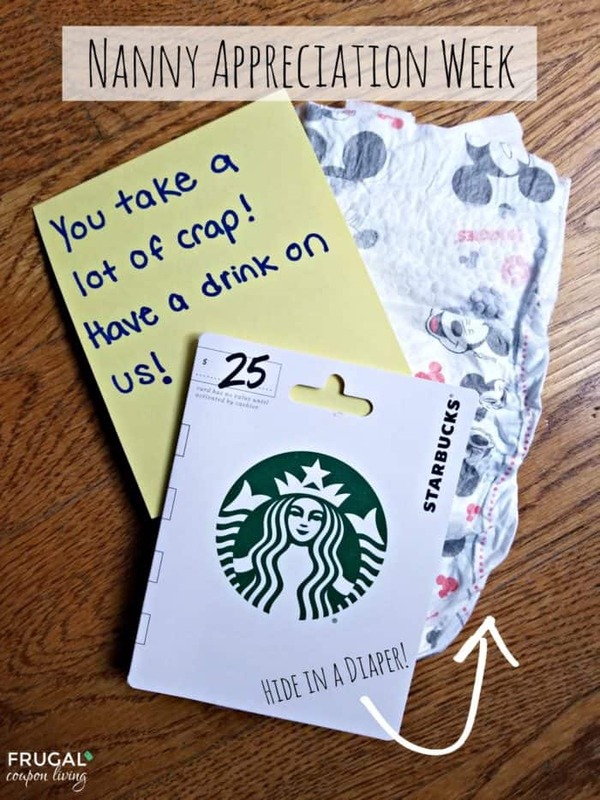 The holidays are coming up quick, and this is a great time to take inventory of your gift wrap and get everything organized. 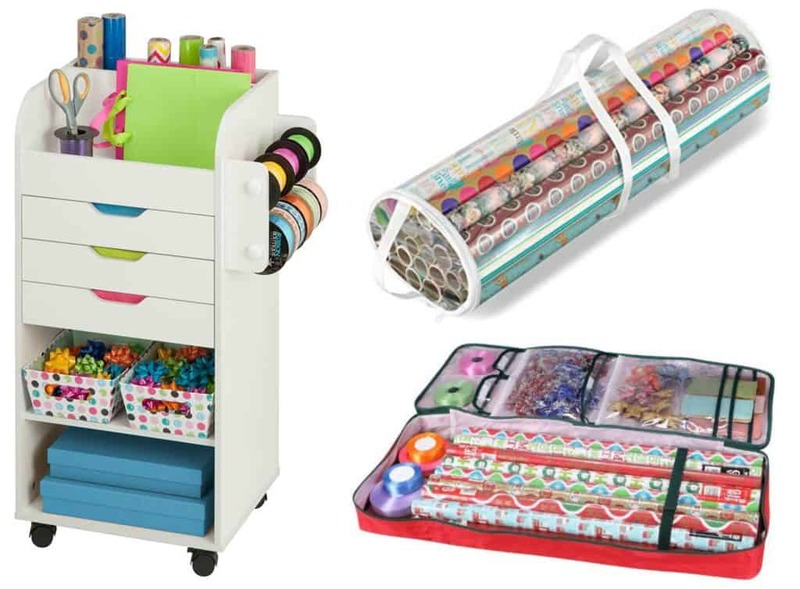 Today, we have a roundup for you of Six Ways to Organize Your Gift Wrap from $5.99. 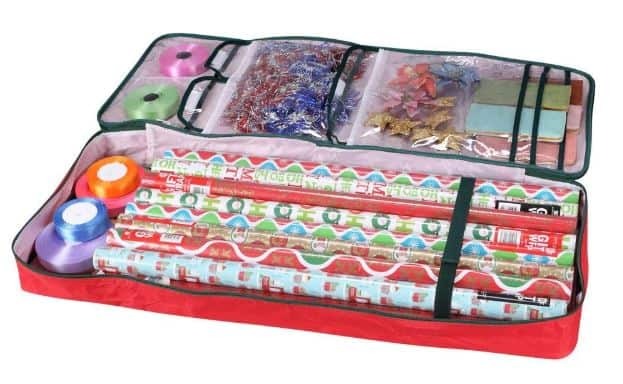 This Primode Wrapping Paper Storage Bag with Pockets is the perfect way to store your wrapping paper, tissue paper, ribbon and more in one place. Get this for $29.99. I have a ton of gift bags because they’re perfect for most of the gifts I give. 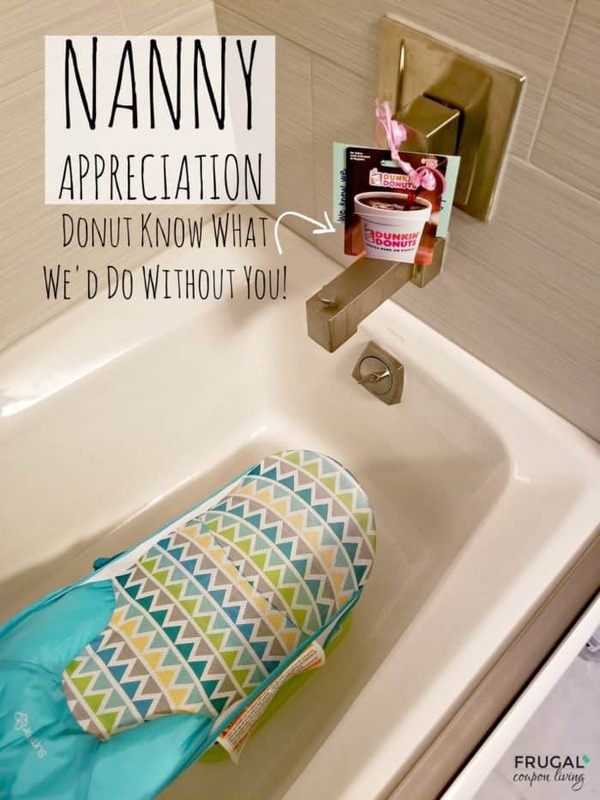 So, I need this Gift Bag Organizer in my life. This is priced at $21.99. 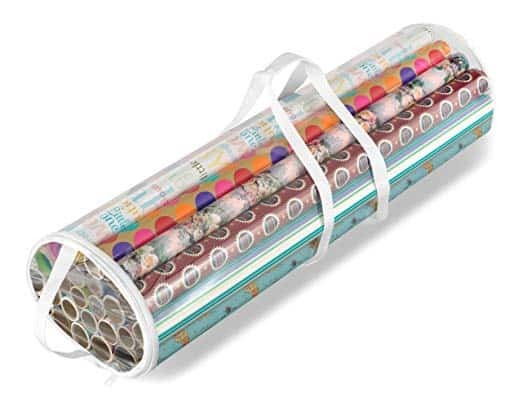 I love this Whitmor Clear Gift Wrap Organizer because it can hold 25 rolls of wrapping paper, and it’s only $5.99! 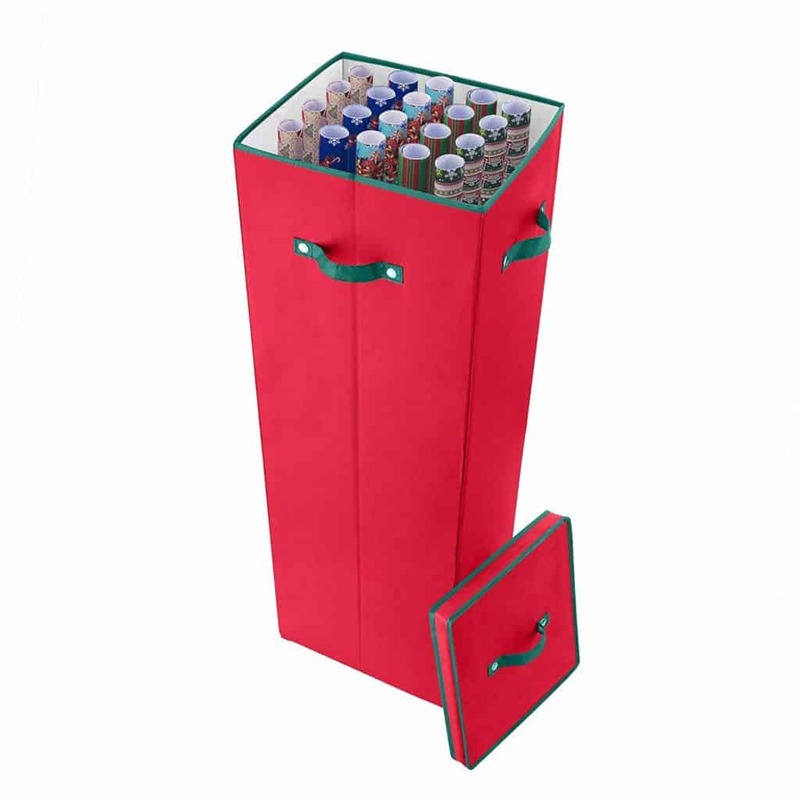 If you keep your wrapping paper in a closet, this Tall Wrapping Paper Storage Box is the perfect storage option because it doesn’t take up much space. Get this for $28.87. 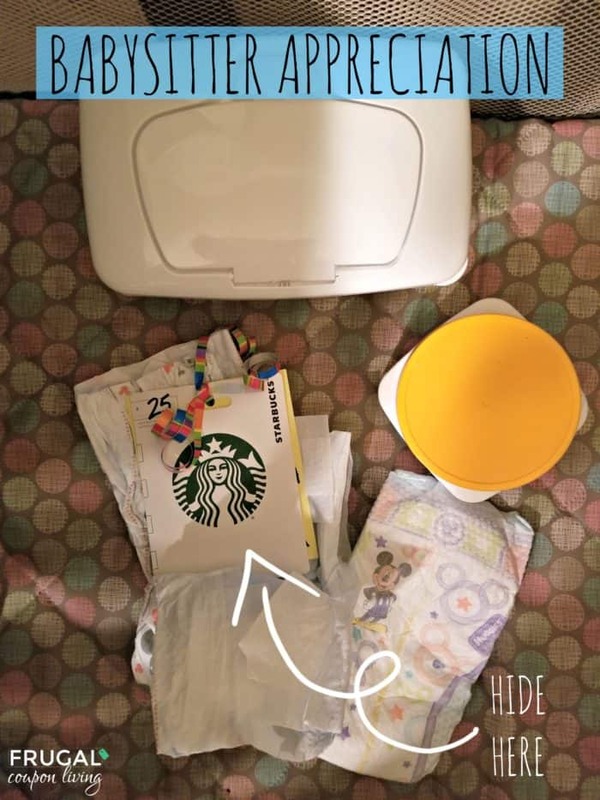 This is one of my favorite storage solutions – a tall laundry basket! 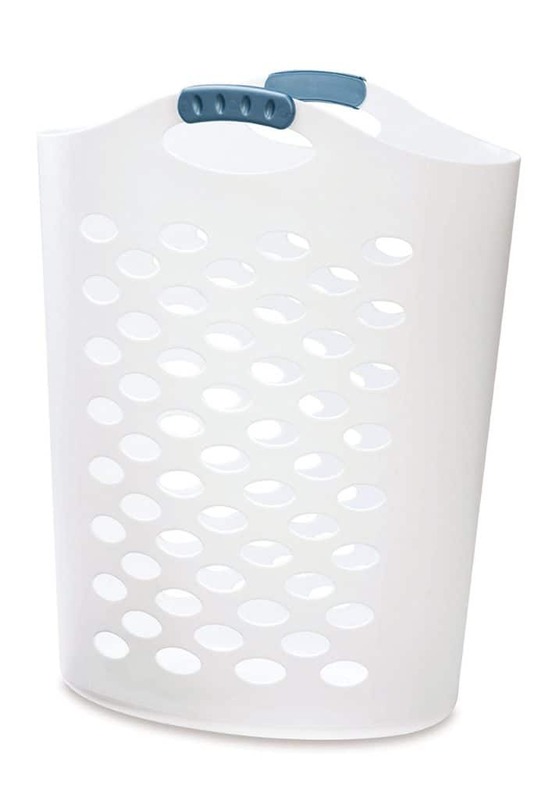 This Rubbermaid Flex ‘n Carry Laundry Hamper is perfect for holding wrapping paper rolls, which is how I store mine! This is priced at $28.91. 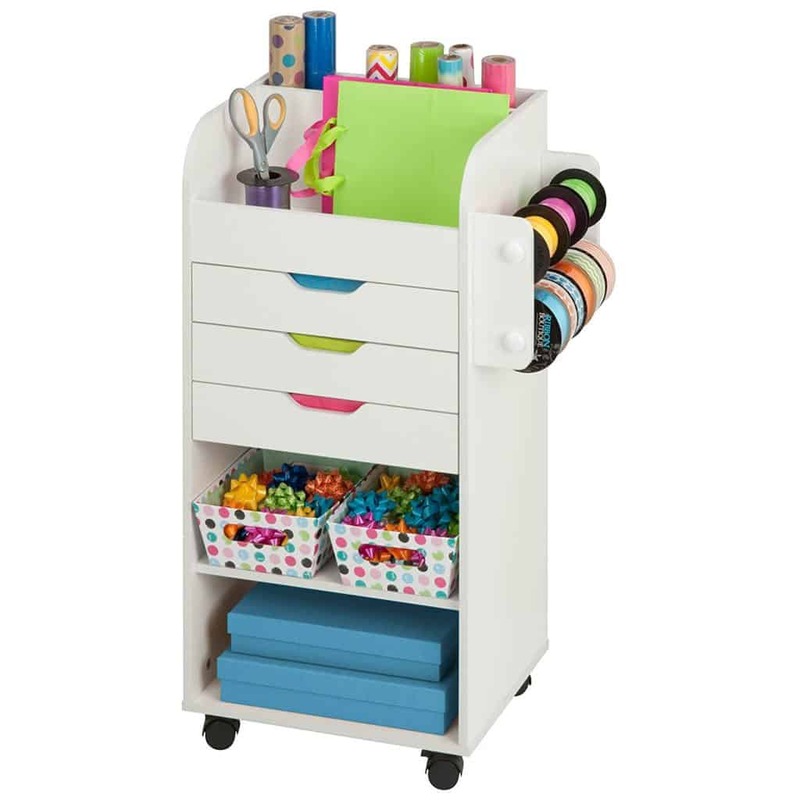 And, this Honey-Can-Do CRT Craft Storage Cart is the perfect way to store everything you need to wrap gifts – wrapping paper, tissue paper, ribbons, gift labels and more. Get this for $74.99. 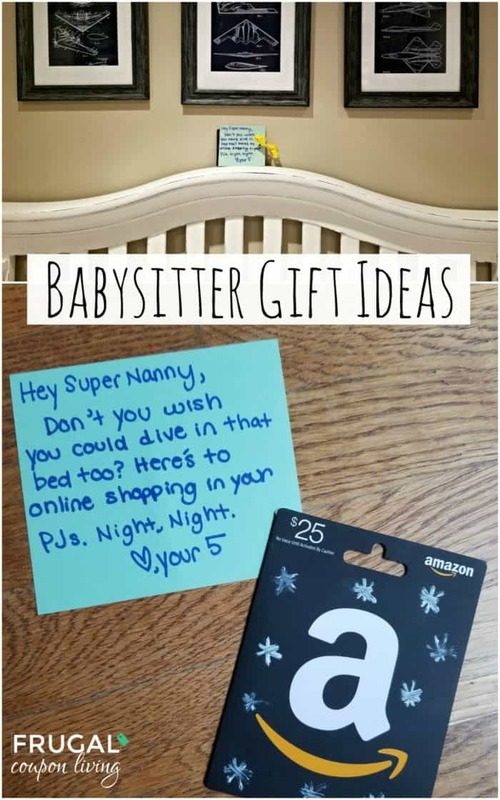 Need new pj’s for your little ones? This is a great time to grab highly-rated sleepwear at a discounted price. 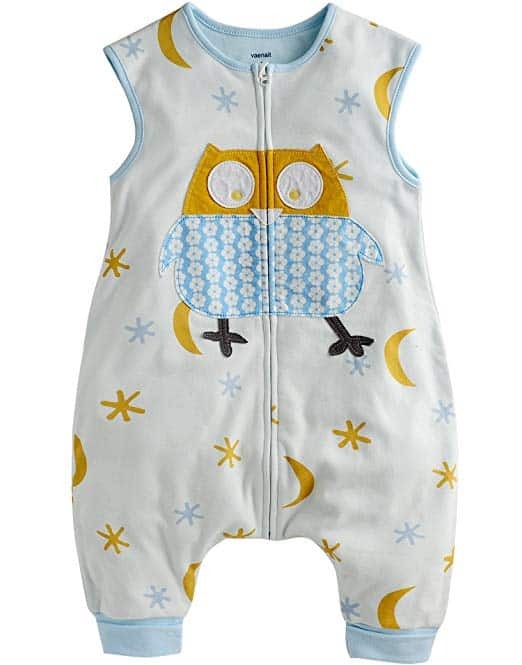 Today only, you can get Babies to Big Kid Sleepwear up to 72% off. 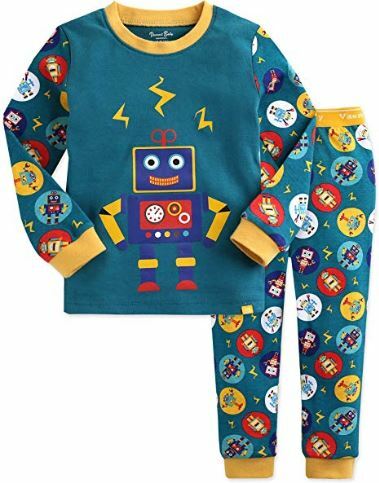 These boys Vaenait Baby Pajama Sets are available in a variety of designs and up to size 6T/7T for as low as $9.74 or 72% off the regular price of $35. 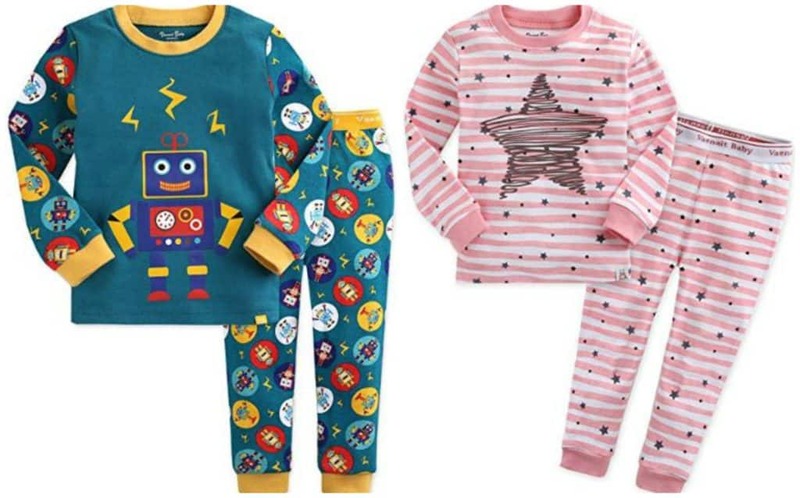 You can also get super cute girls Vaenait Baby Pajama Sets in a bunch of cute designs designs and up to size 6T/7T for as low as $9.74 or 72% off the regular price of $35. 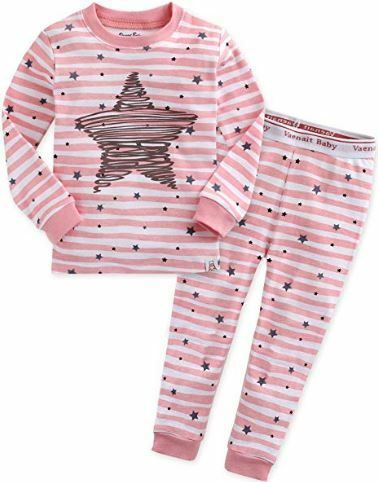 And, if you love wearable blanket sleepers, you can get these Vaenait Baby and Kids 100% Cotton Comfy Wearable Blankets up to 7 years for $14.24 (reg $35). 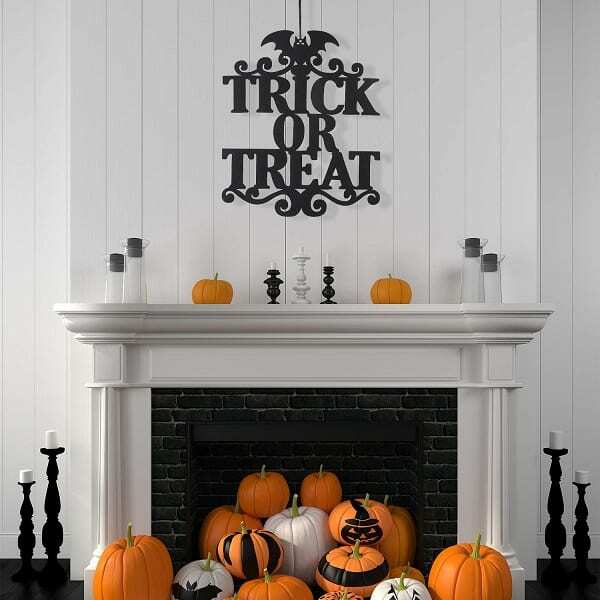 This indoor/outdoor Halloween Trick or Treat Hanging Sign would be great for a Halloween themed party, haunted house and other spooky occasions! It’s made of quality thick and durable non-woven fabric for many years of use, and measures about 15 x 12.6 inches. Oh my goodness – I am obsessed with this top! This super cute Jersey Sweater with Shoulder Ruffle is a must-have for every woman’s closet. Right now, you can grab this for $21.99 (reg. $40). This trendy top come in two colors – black and white, and gray and white. The soft jersey fabric drapes well and is non-sheer, and the straight, loose fit works well on all body types. The ruffle detailing on the shoulders add an extra punch to this everyday basic. Just throw it on with jeans and booties for a chic, casual fall look or with dress pants or a skirt for work. 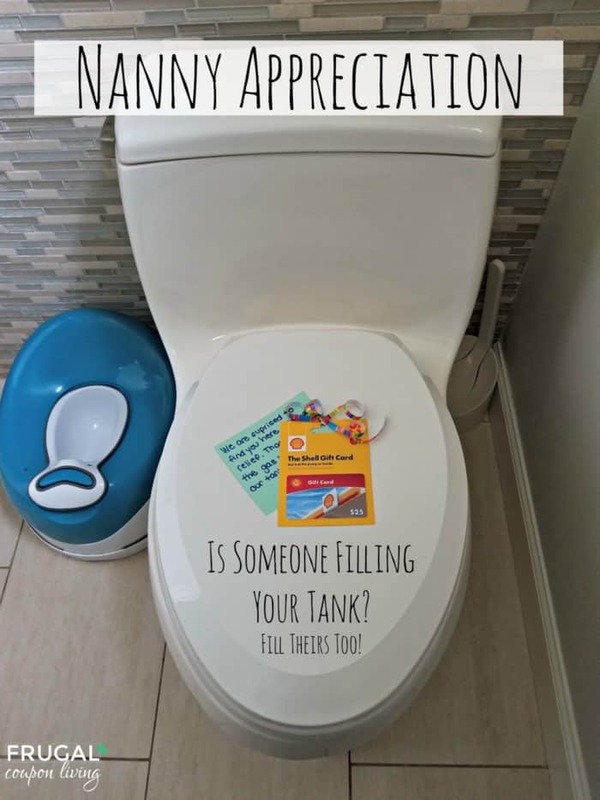 You’ll get a ton of wear out of this!